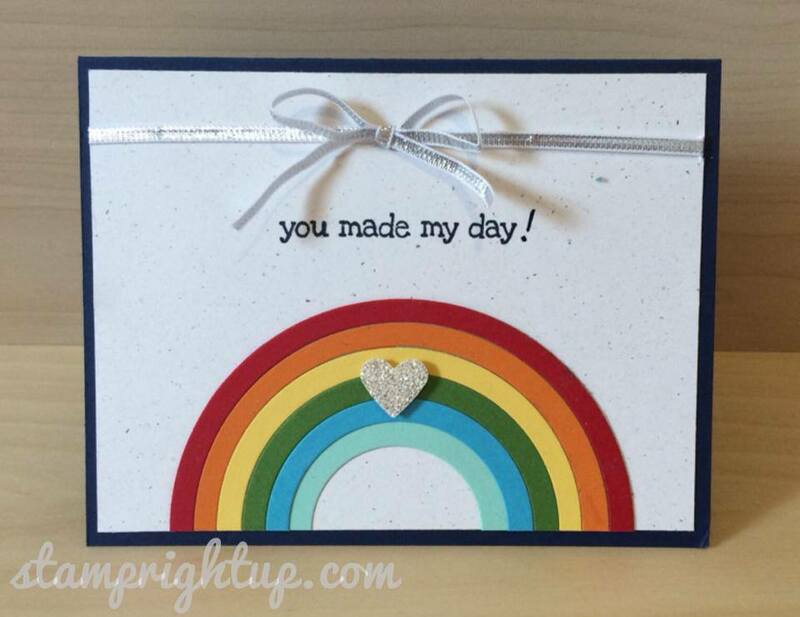 Make & Take | Stamp Right Up! 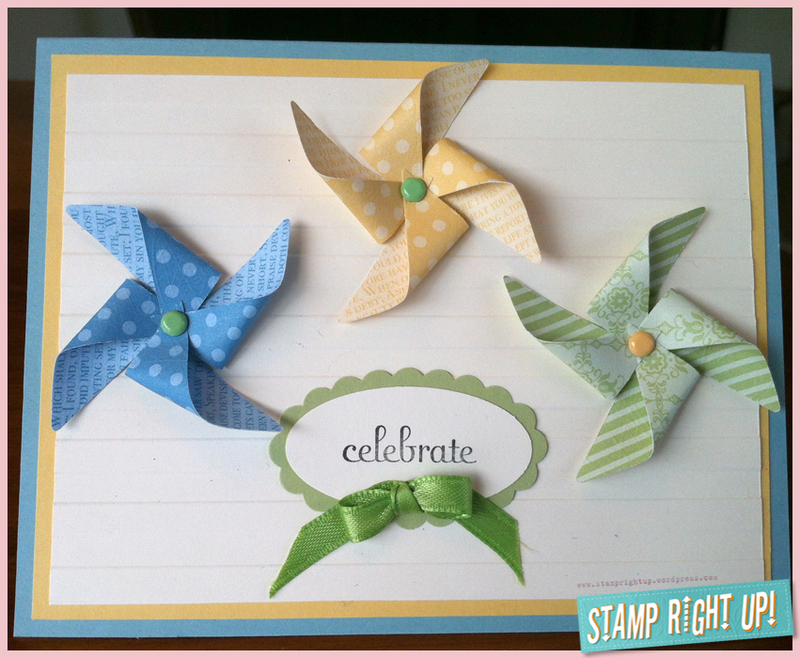 Look what my girls made in the Mini Workshop I hosted on Monday! We had a great time – I mean really, how much more perfect can girls night out be when it includes great company & crafting?! 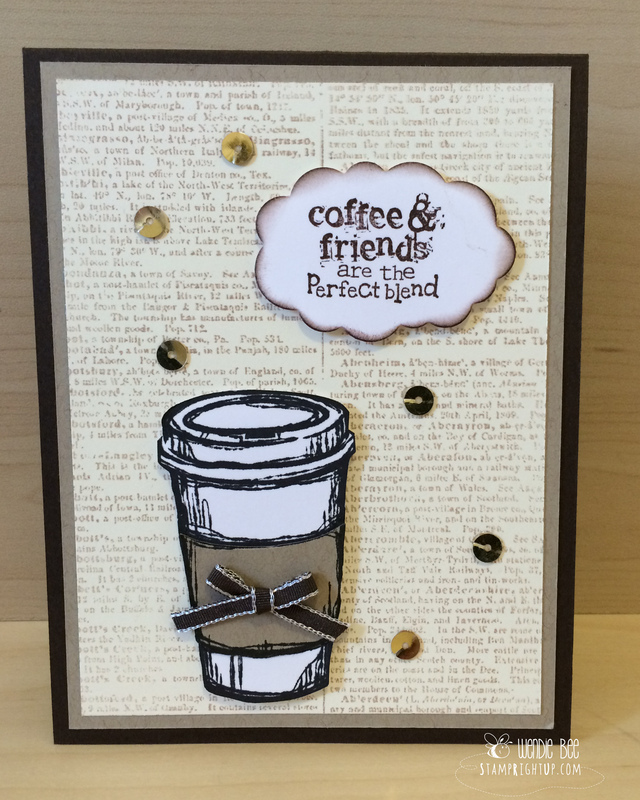 Each workshop I host as a demonstrator, I always create a tutorial / handout for the participants to take home with them after the workshop so that they can recreate the cards again at home. 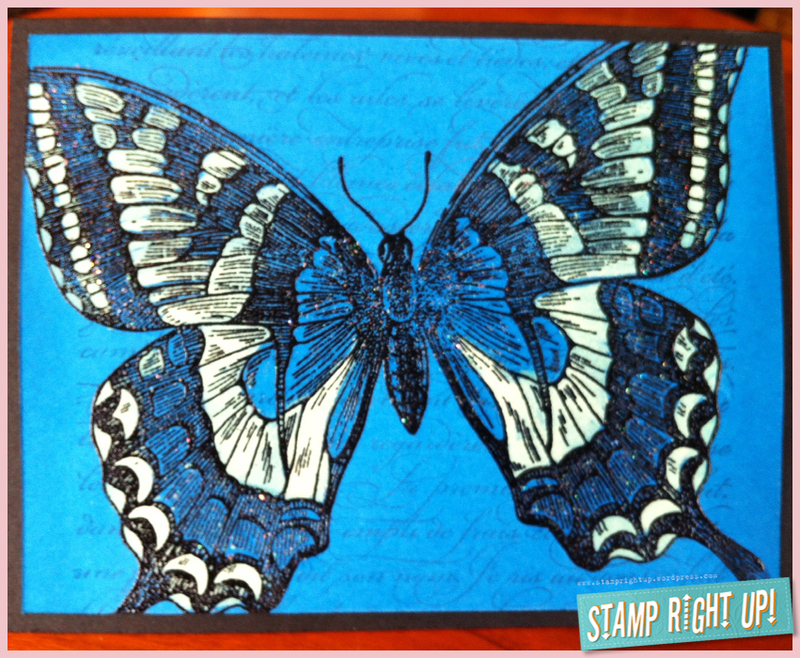 As a little bonus for all you stampers out there, I have included a link to download the PDF tutorials on how to make each card from that workshop! 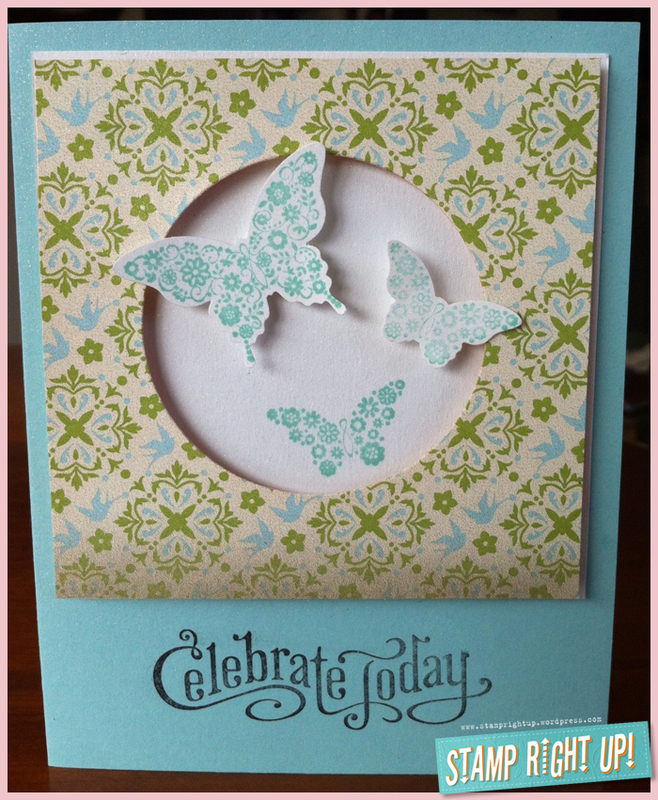 Some of the other cards I have featured in other posts also have a PDF tutorial – if you are interested in one, please comment below or message me & I can email you a PDf copy. The picture of this card doesn’t do this card justice! 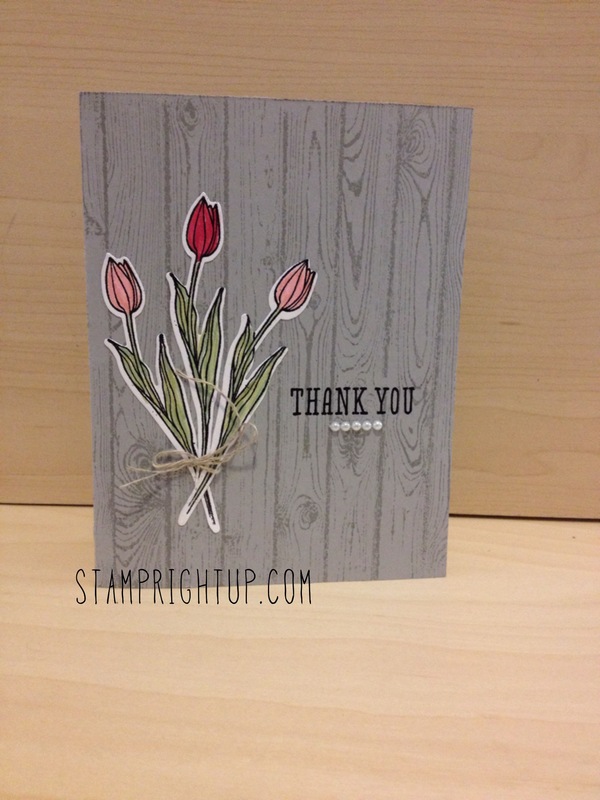 We used the champagne shimmer paint to add a beautiful hint of shimmer to the front of the card. 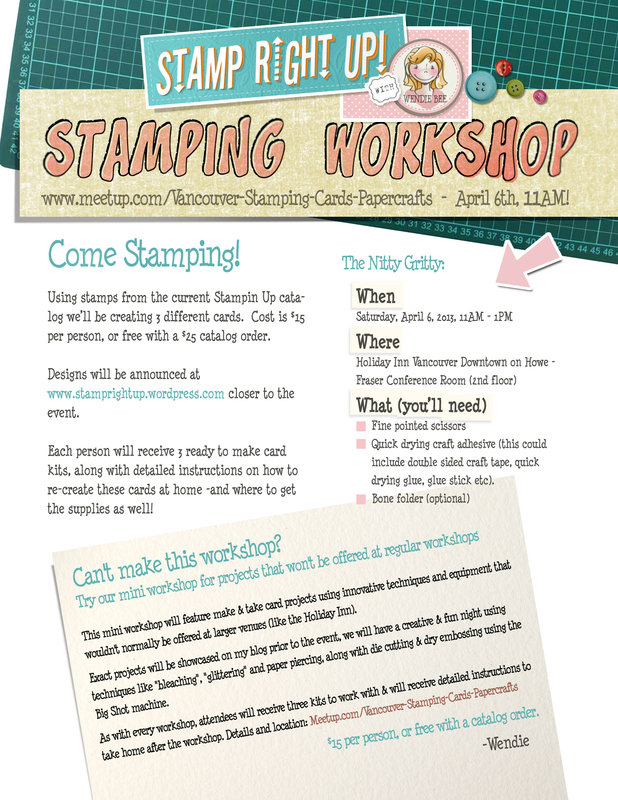 I will be hosting a “Make & Take” event Saturday, March 2 at the Vancouver Public Library central branch. 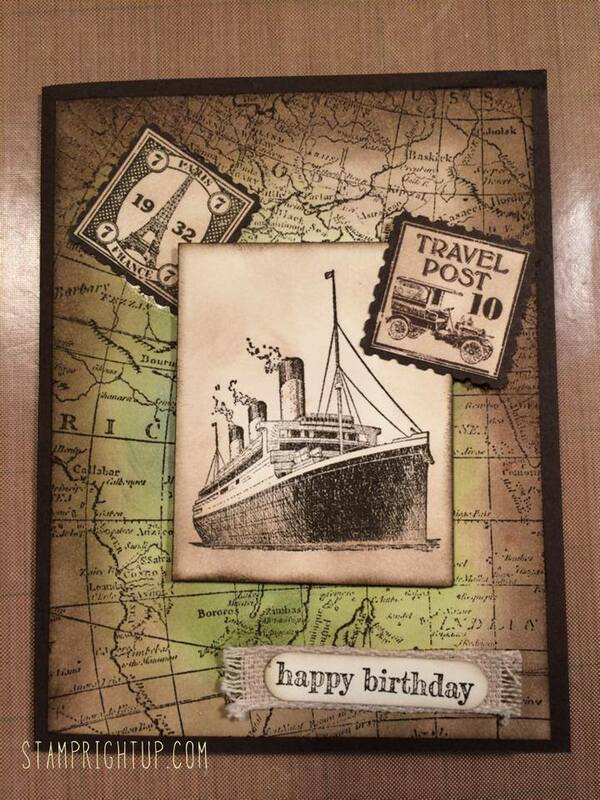 Using a set from the current catalog, I will be demonstrating 3 completely different cards using one stamp set. A morning of creativity & fun! Classes are limited to 8 people so please be sure to register early to ensure your spot!